[toc]Bronchitis is the inflammation of the bronchial tubules. These tubules are responsible for the air flow of the lung. Inflammation of the tubules may cause coughing ranging from 3 months up to 2 years. If your cough is persistent and continues even after an episode of flu or cold it is time you think about it. The cough may be wet which means it is producing mucous which is colorless, yellowish or thick green. Cough may also be dry with heavy bouts of coughing without any mucous expulsion are. The coughing may become worse at night and interfere with your sleeping patterns. With coughing spells that last for more than a few minutes, your chest and abdominal muscles may tend to get strained and fatigued. Notice any pain or discomfort in those muscles at the end of the day. 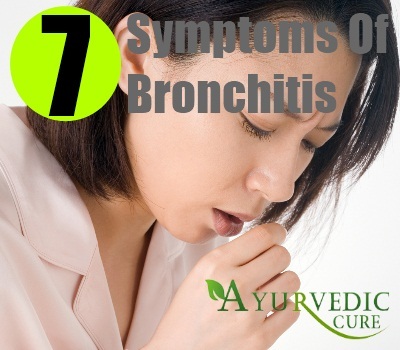 A persistent fever that is over 100 degree Fahrenheit or 38 degree Celsius is another symptom of bronchitis. You may experience chills throughout the day or may be flushes of chill many times daily. In a condition such as bronchitis, because of mucous accumulation in the lungs, the patient might experience shortness of breath. This could also happen because of certain obstruction in the flow of air through the lungs. Inadequate oxygen supply can lead to shortness of breath. 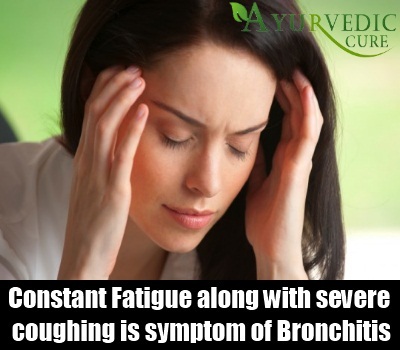 If you experience constant fatigue along with severe coughing or wheezing then you should take the matter seriously. Lack of oxygen supply because of incapacity of lungs can lead to fatigue of muscles. Hence, it is important to understand the value of your lungs and get yourself treated as soon as possible. 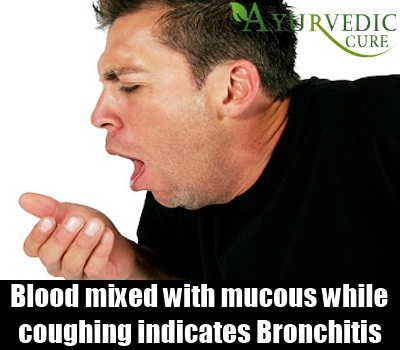 If you notice blood mixed with mucous when you cough then the illness has taken a severe course. It will be wise if you take medical attention as soon as possible. Getting yourself treated or admitted as early as possible is the only option left at this stage. 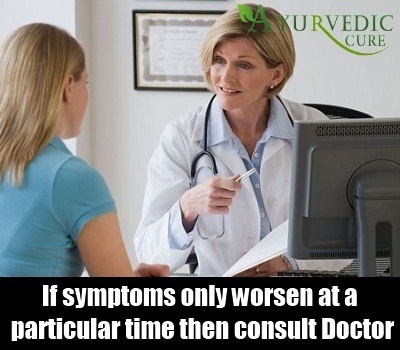 If your symptoms only worsen at a particular time of day usually night time it is advised that you consult a medical practitioner. In most people, the fever is cut down due to consuming aspirin but their cough will continue. 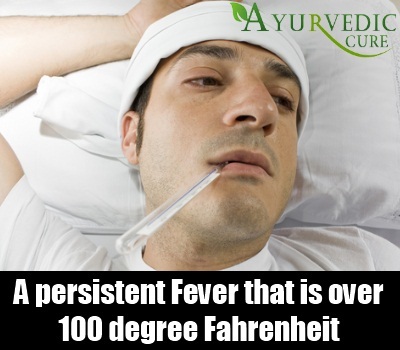 It is accompanied by fever or may be a cold at times. In some cases, the cough is worse or is only evident during the night. In some cases, the cough may disappear in the beginning at the end of your fever or cold, but it can reappear later on. This is because the cough is at its plateau stage by the medications that you have taken to treat your cold. Apart from that, if the cough lasts for more than 2 or 3 weeks you should get yourself a medical test just to be on the safer side.